If all you do is eat it, the food in your fridge and pantry isn't living up to its full potential. The latest research shows that everyday foods like vinegar and yogurt can be used as home remedies, for health and beauty challenges ranging from sunburns to a bout of the blues. Soak a cotton ball in apple cider vinegar to treat fried skin, says Bonnie McMillen, a nurse at the University of Pittsburgh at Bradford. Aromatherapy research suggests that the scent of lemon oil can lift spirits. 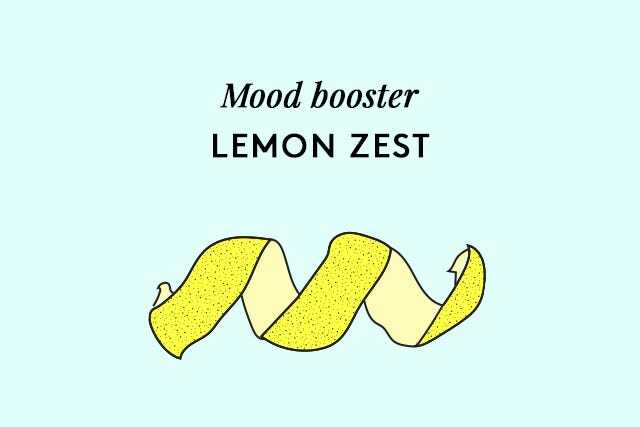 Add lemon zest to iced tea; inhale the aroma. Use plain Greek yogurt as a mask: The live bacteria remove toxins, and the acidity balances the pH of skin, says Dharma Singh Khalsa, MD, author of Food as Medicine. 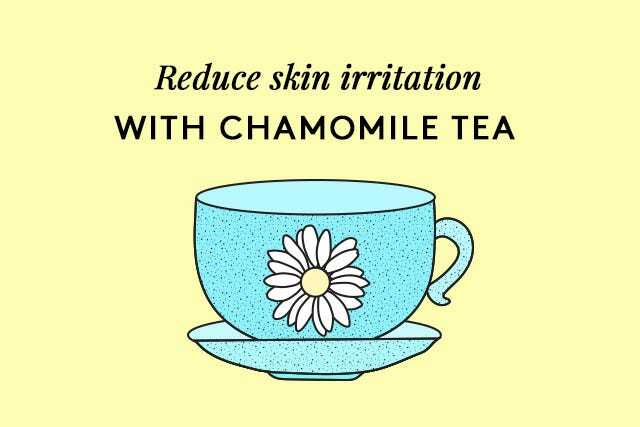 Dip a washcloth in a strong iced brew and press onto skin to help relieve inflammation, suggests Valori Treloar, MD, a dermatologist in Newton, Mass., and coauthor of The Clear Skin Diet.